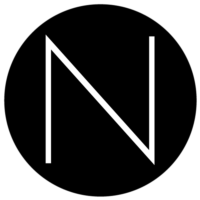 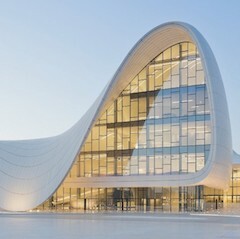 NC Design & Architecture is an architecture practice founded by architect Nelson Chow in 2011. 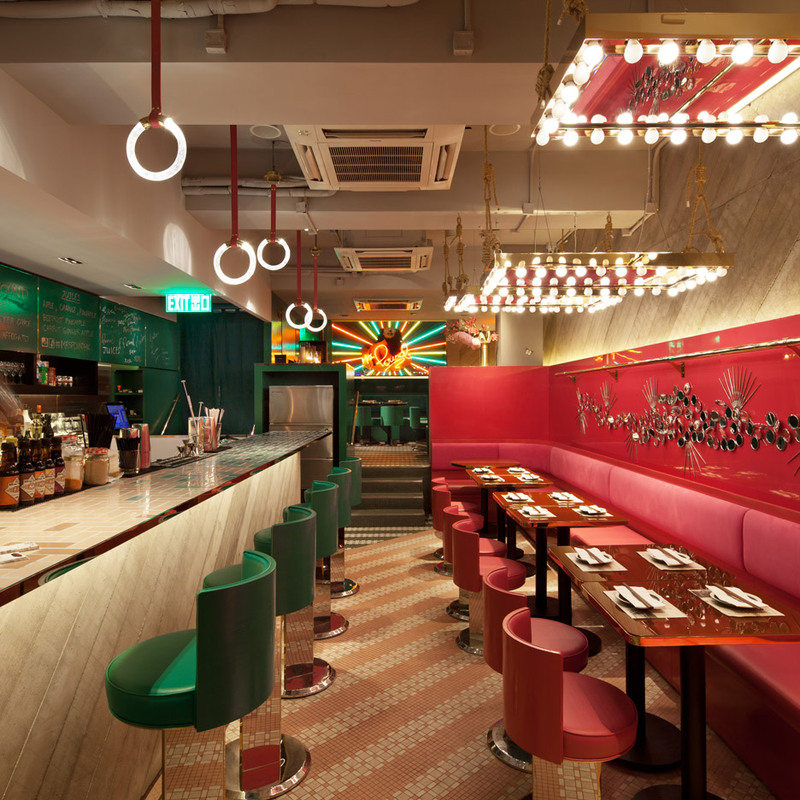 Based in Hong Kong, the firm works across architecture, interior design, graphic design, furniture and product design. 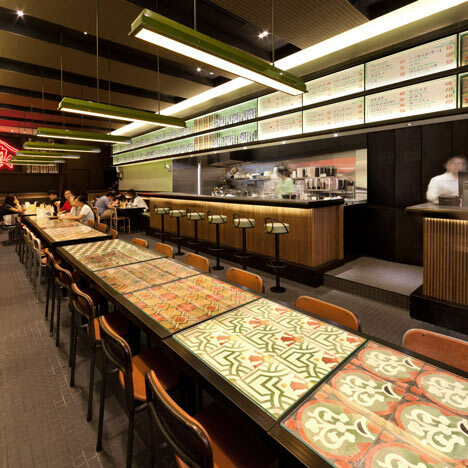 Within these sectors, the practice specialises in retail, restaurant, hospitality and residential design. 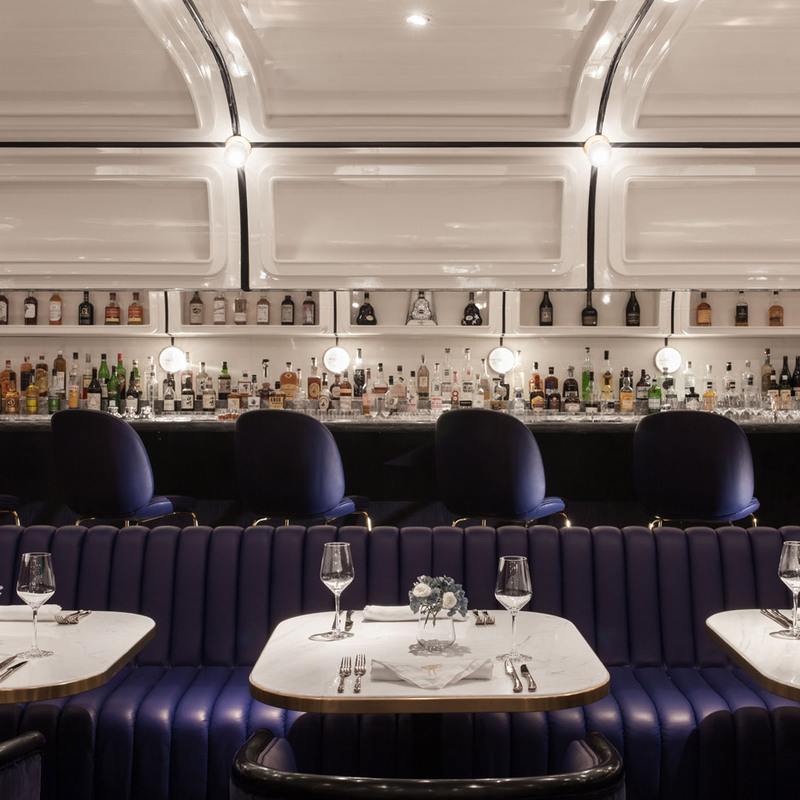 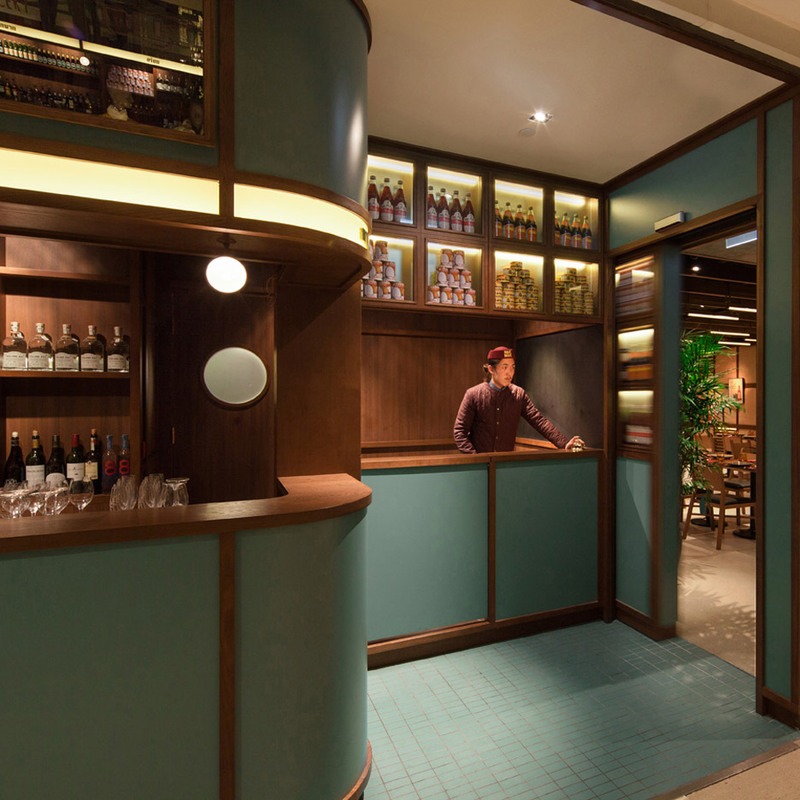 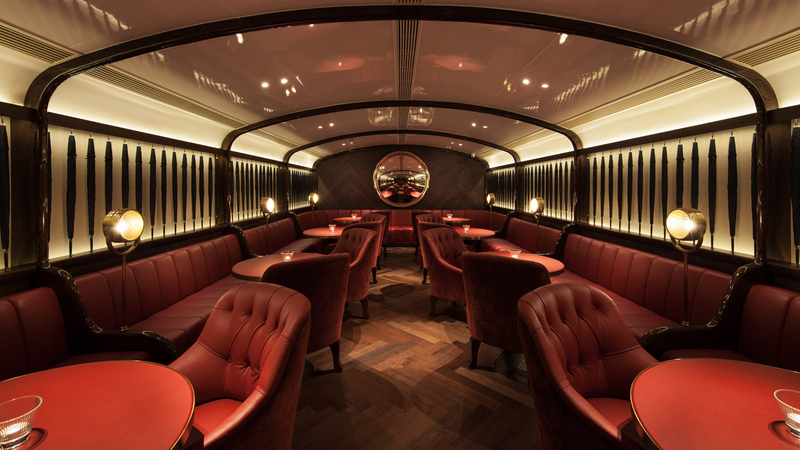 Pictured above is Foxglove, a speakeasy in Hong Kong disguised as an umbrella shop which is accessed through a secret doorway at the back of the boutique.